The news keeps getting better for job seekers. Days after the government reported unemployment is at a half-century low, a private forecast predicts the economy will keep up the job-producing pace. 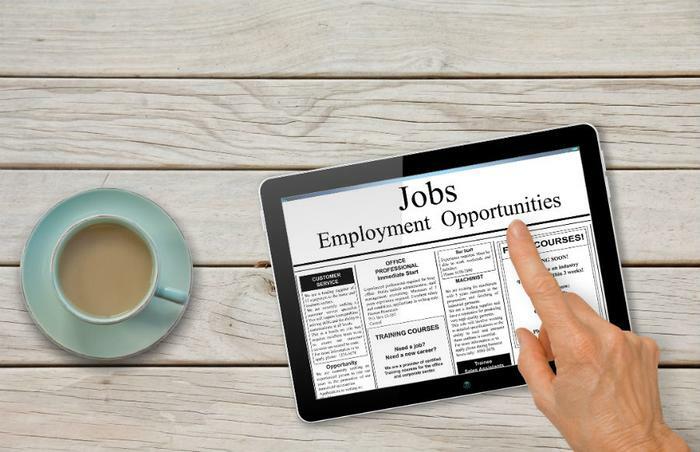 A report from CareerBuilder.com predicts the U.S. will add 8,310,003 jobs from 2018 to 2023, a more than 5 percent increase. But most of those jobs, researchers say, will go to high income and low-income workers. Those in the middle could find jobs to be more scarce. Not surprisingly, the study found that STEM-related jobs -- those involving science, technology, engineering, and math -- will dominate the fastest-growing occupations. "Technology innovation is moving at an unprecedented rate and is rapidly redefining the occupations and skills required in the job market," said Irina Novoselsky, CEO of CareerBuilder. "Most of the fastest-growing occupations have a technical component to them. Employers will need to play a greater role in providing competency-based training to the workforce." To land one of these future jobs, Novoselsky says workers will need to continually improve their skills to adapt to changing labor demands. "This is a particularly pressing issue for middle-wage workers who are at greater risk for becoming displaced and workers in general who want to move up into better-paying jobs," Novoselsky said. The study defined low-wage jobs as those paying $14.17 or less an hour. Middle-wage jobs are those paying $14.18 to $23.59 an hour and high-wage jobs are those paying more than $23.24 an hour. In the technology field, "software developer" is projected to be among the fastest-growing occupations. The study projects a nearly 16 percent growth rate over the next five years. It also falls squarely among the high-wage jobs, paying an average of $48 an hour. In the healthcare sector, "registered nurse" is projected to grow at 8.39 percent in the next five years, adding 143,466 jobs. It pays an average of $33.55 an hour. Customer service reps, construction workers, maintenance personnel, and billing clerks are among the middle-wage jobs that will see sluggish growth, according to the study. At the same time, the study sees a significant increase in demand for home health aides, security guards, cooks, and nursing assistants, all of which are included in low-wage occupations. In September, the Bureau of Labor Statistics (BLS) reported the professional and business services sector produced the most jobs -- 54,000. It was followed by health care and transportation/warehousing.